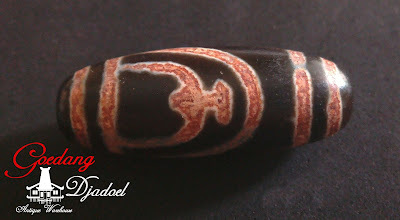 Longevity Bottle Dzi bead, also called Nectar Bottle, Treasure Vase "Poh Phing" Dzi and/or Heart Dzi, represents life and longevity. This Dzi helps its owner to prevent diseases, become healthier and eradicate sadness and suffering. 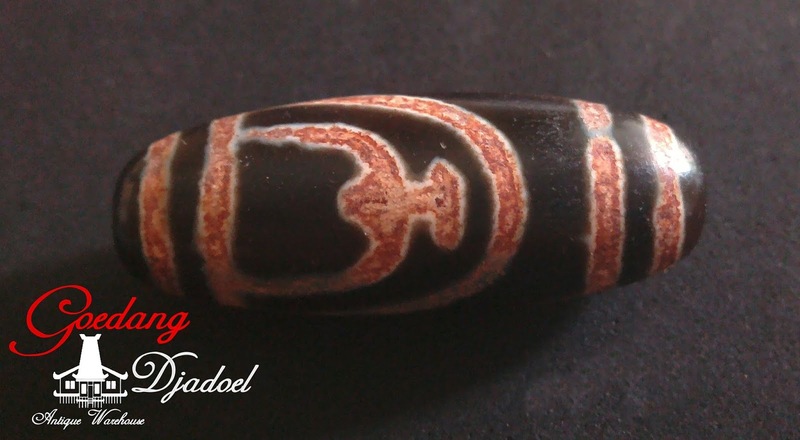 The longevity bottle bead is said to attract luck for its owner, help the owner make money, improve quality of life and receive high blessings.